Why Are Barbie & Ken So Bitter?! Super Bowl opponents are set. I am facing my own super sized challenge, running up against a tough team of house hunters. I was supposed to have a home field advantage, but no. I just put my family home on the market. The remodeled, updated house is a lovely, 100 year-old charmer. Whomever makes the purchase is buying into a real winner. So the first Open House was yesterday. Barbie & Ken showed up, representing the worst of the millennials. My agent just received an email vilifying the house, denegrating everything, including the marble remodel, omitting even a single mention of one positive feature and ending with…”if the seller is interested in reducing the house $175,000” then perhaps they would bring their fake Gucci’s to the table. Literally, a hoarders dilapidated house just sold in the neighborhood, half the square footage, close to the asking price these contemptible, emotionally devoid asswipes are requesting for my house. Hey, I am all for the art of negotiation, but don’t do it with a venomous, self-righteous tone. A recipe for success requires a dash of sugar added into the mix. This was not a tactic for success. Barbie & Ken can just stay put in their dated, plastic, personality free dream house. Selling a house is awful. 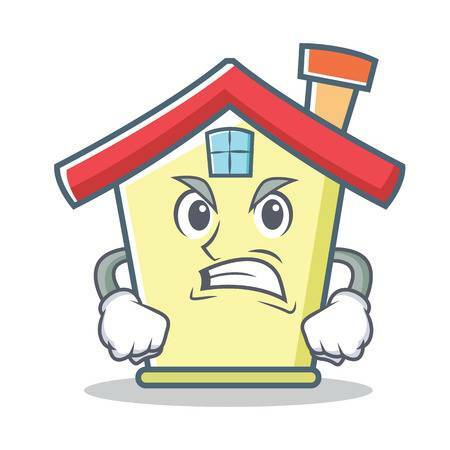 It brings out the worst in people and the worst people (buyers and agents!). I feel your pain. Good Luck.